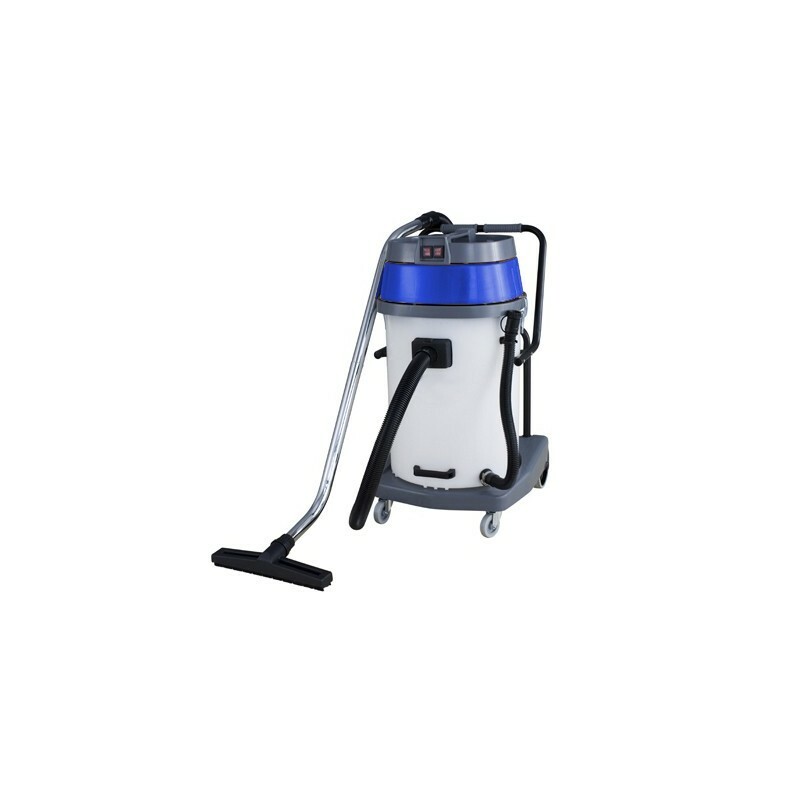 The VIETOR BP 702-PL two-motor dust and liquid hoover is a powerful cleaning machine to solve any kind of problem related to professional hygiene. 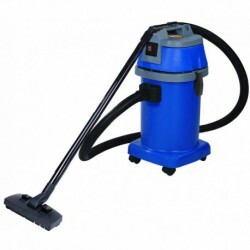 It is perfect to vacuum all kind of dust, thanks to its washable fabric filter, as well as for collecting all kinds of liquids, thanks to its plastic tank that stands acids and alkalis. 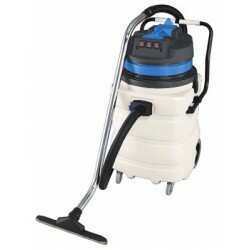 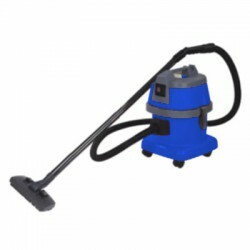 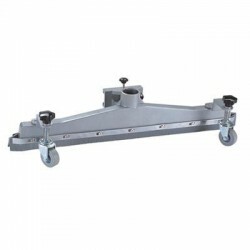 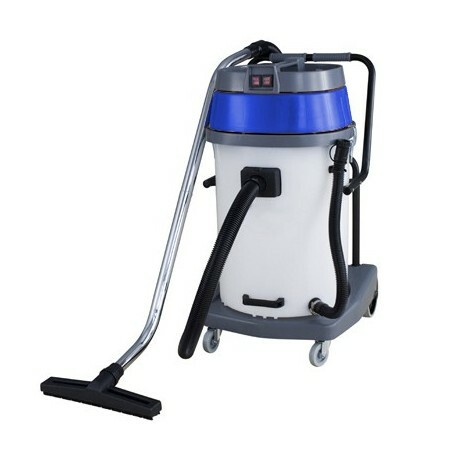 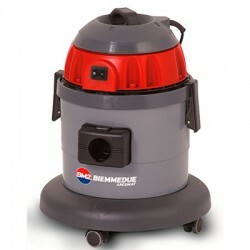 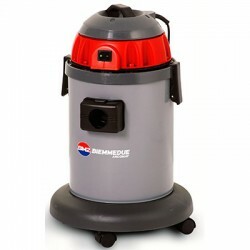 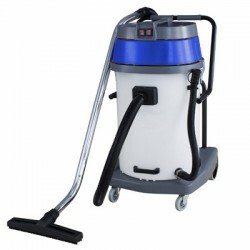 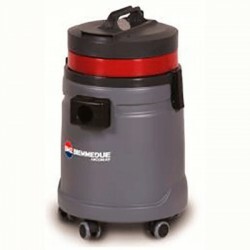 This dust and liquid hoover has two swiveling and two fixed wheels that ensure the maximum stability. 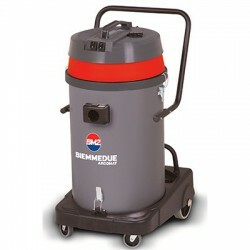 It also has a drain hose to easily empty the tank.